Valentine Seesaw CoupleOne of the classic symbols of courtship and love, we bring you this couple seesaw for you to reminisce sweet moments together or just spend time with each other. Absolutely free to all our beloved residents of Anshe Chung Sims and partner estates. 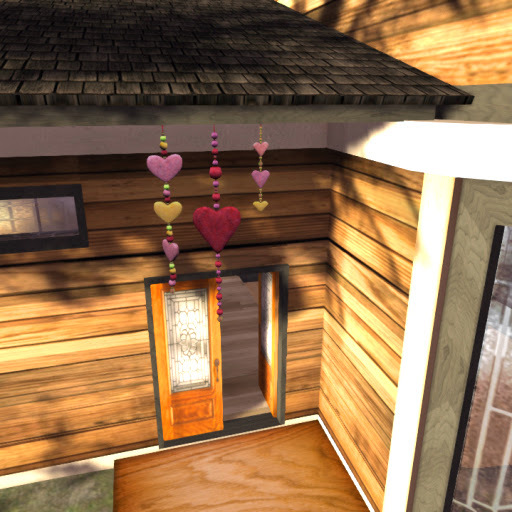 Valentine Heart DecorDecorate your homes like what you do during Christmas! Featuring colored beads and hearts sewn together to form this wonderful hanging decor for your doorstep this season of love! Absolutely free to all our beloved residents of Anshe Chung Sims and partner estates. Valentine Trees LoveRezz this latest symbol of love this side of the server! Featuring twisting Coconut trees forming a grove of heart-shaped palms for your beaches. 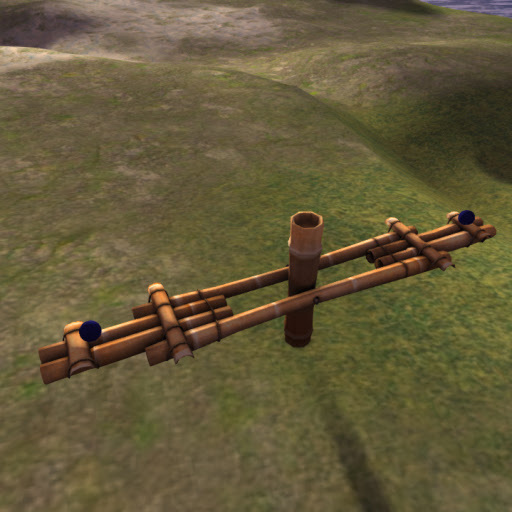 Exclusive item available FREE OF CHARGE to all our beloved residents of Anshe Chung Sims and partner estates. Valentine Sepulcher DecorTell your special someone how much you care, or propose in grand fashion! Featuring two large candelabras with candles, rose wreath and sculpted letters stating BE MINE. You worship your sweetheart? Then this is for you! 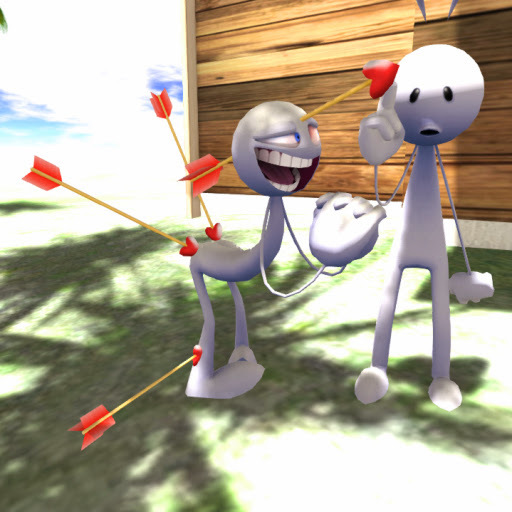 Valentine Heart PicketDemonstrate your love, literally! Place it front of your loved one's home as these letters and a heart conduct a lightning rally to voice out what you feel. 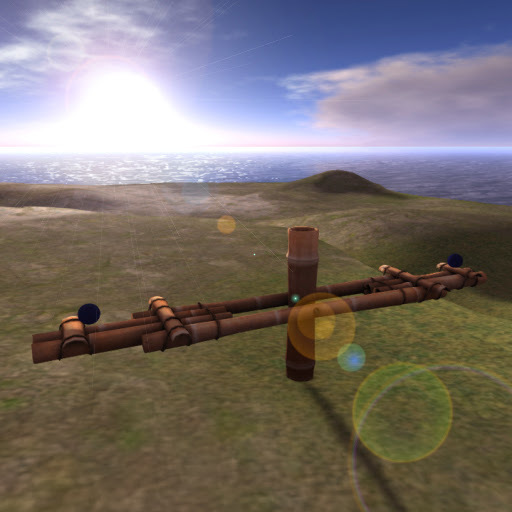 Scripted to move around where you rezzed it, and can be availed FREE OF CHARGE for tenants of Anshe Chung Estates and its partner estates! Valentine Heart SashRed ribbons twisted to form face figures of a couple and the word love. Perfect for walls and other flat surfaces. Exclusively FREE OF CHARGE to all our beloved residents of Anshe Chung Sims and partner estates. 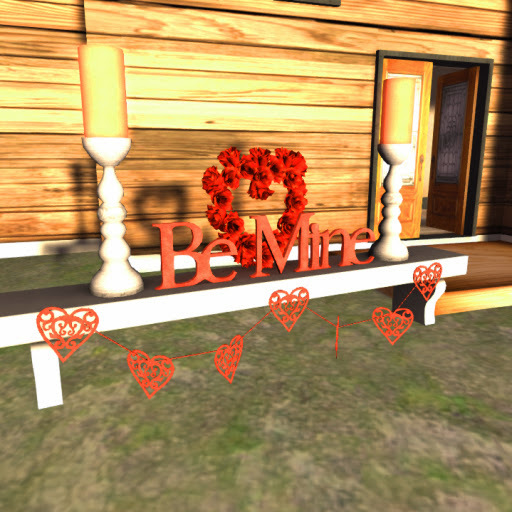 Valentine Heart PicnicSunset and a romantic picnic will surely melt your ladies' heart when you bring this low-prim yet accurately created item. Exclusively FREE OF CHARGE to all our beloved residents of Anshe Chung Sims and partner estates. 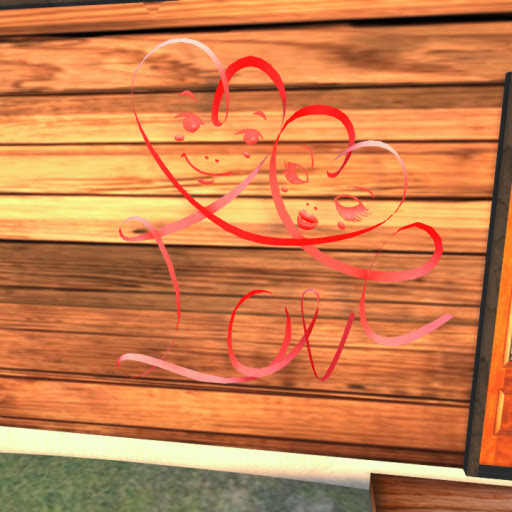 Valentine Heart VaseThis Valentines Day, decorate your homes and estate like you do every Christmas! This item is composed of a rose colored vase supporting dried up branches decorated with paper hearts cut out. Exclusively FREE OF CHARGE to all our beloved residents of Anshe Chung Sims and partner estates. Valentine Heart StatueShow how much you are crazy in love with someone with this one-of-a-kind item composed of two lovers in crazy poses with love arrows from Cupid stuck on them. Exclusively FREE OF CHARGE to all our beloved residents of Anshe Chung Sims and partner estates. 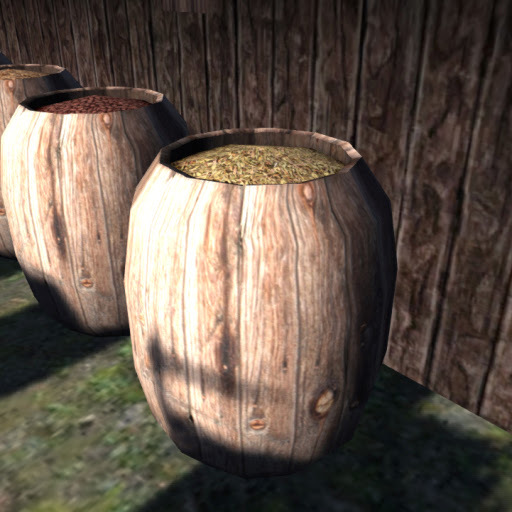 Rural Scene Barrel DecorationAged Oak barrels used formerly as wine casks recycled as storage for grains, particularly Wheat. Old brown appearance with distinct tree rings accurately detailed and thoroughly smooth like its real counterpart. This item is FREE OF CHARGE to our beloved Anshe Chung Estate tenants and its partners! Come and grab one! 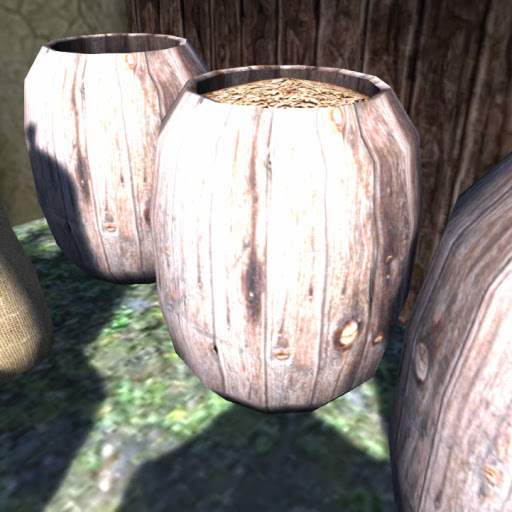 Rural Scene Barrel DecorationOld Oak barrels sculpted in fine three dimensional sculpt like no other. 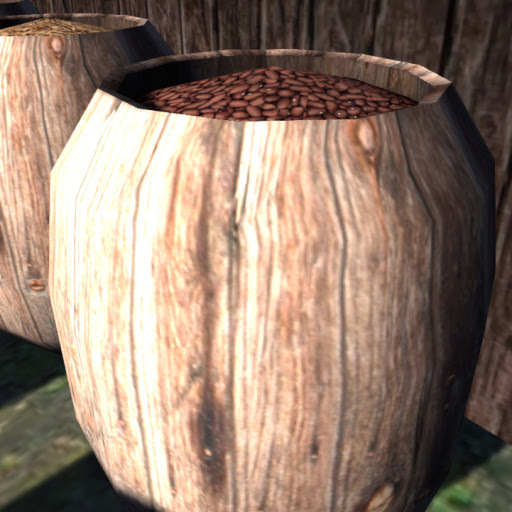 Red Kidney Beans can be seen stored inside, while the tree rings around the barrel is crisp and clear.This item is FREE OF CHARGE to our beloved Anshe Chung Estate tenants and its partners! Come and grab one! 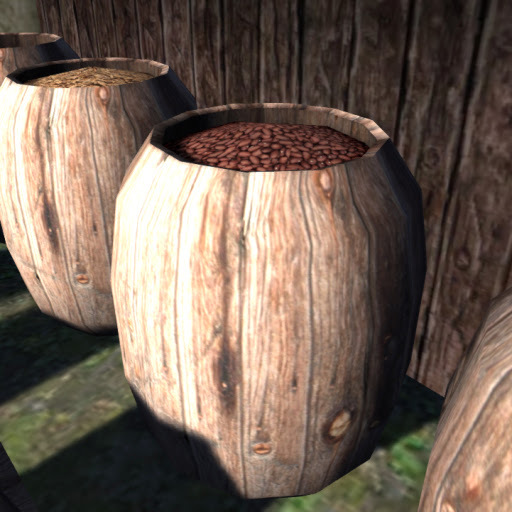 Rural Scene Barrel DecorationBarrel of Oak finely detailed and comes with rice stored inside. 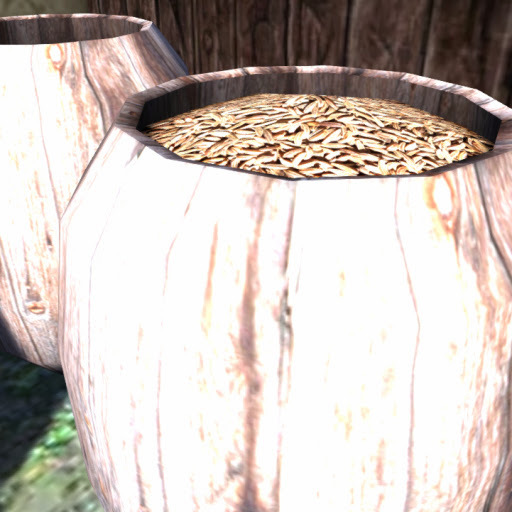 Clear tree rings and its old brown color catches the aura of a true simple rural living. This item is FREE OF CHARGE to our beloved Anshe Chung Estate tenants and its partners! Come and grab one! Rural Scene Barrel DecorationEmpty old Oak Barrel ready for use! Its brown colors with marvelous contours and an extremely detailed tree rings make it a much sought after rural theme decoration. This item is FREE OF CHARGE to our beloved Anshe Chung Estate tenants and its partners! Come and grab one! Rural Scene Sack DecorationTwo sacks made of woven Jutes propped up and filled with an unknown item inside. 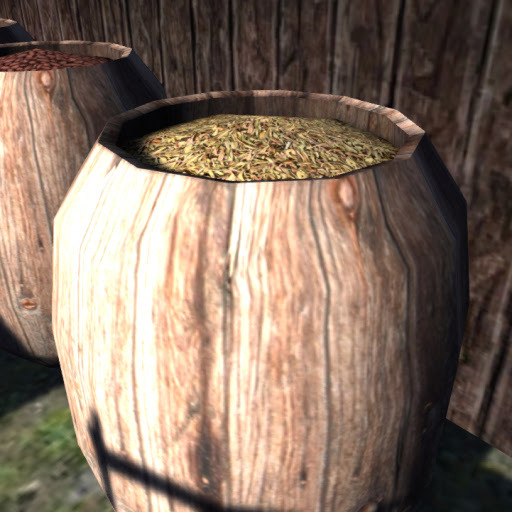 Designed to provide the most realistic and natural items in a few prims to bring life, diversity and beauty to your lands. 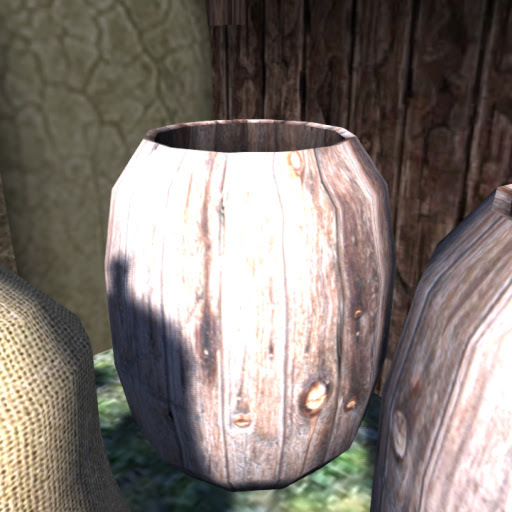 Remarkably detailed for just a single prim! Exclusively FREE OF CHARGE to all our beloved residents of Anshe Chung Sims and partner estates. 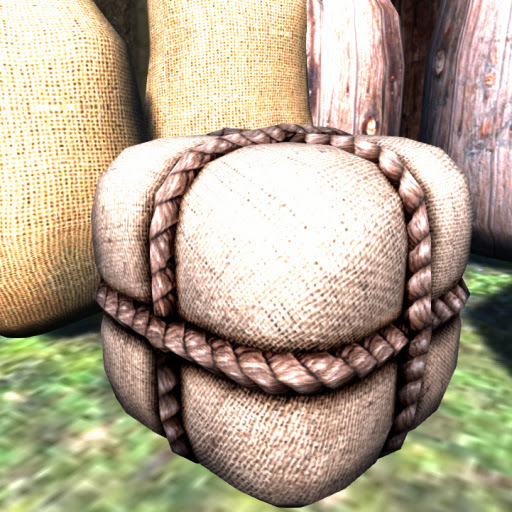 Rural Scene Sack DecorationSquare-shaped item wrapped in Jute sack and rope. 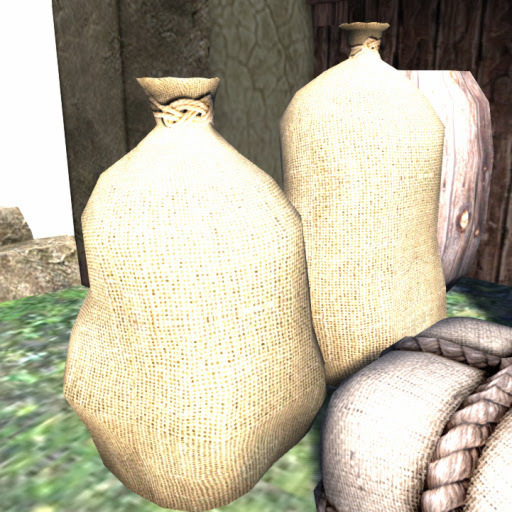 The sack and rope is exquisitely detailed, capturing accurately its real-life counterparts. Absolutely free to all our beloved residents of Anshe Chung Sims and partner estates. 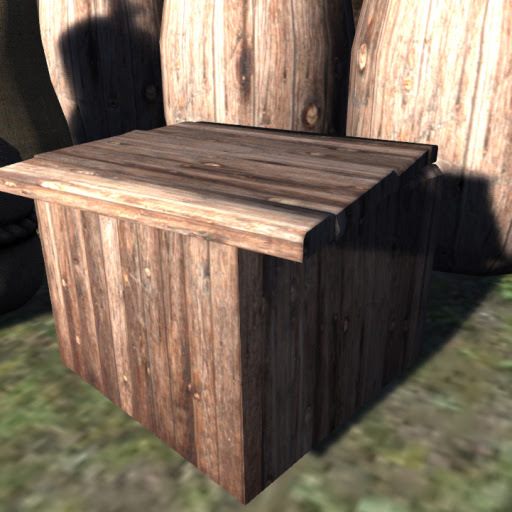 Rural Scene Box DecorationKeep your items and utensils the old way! 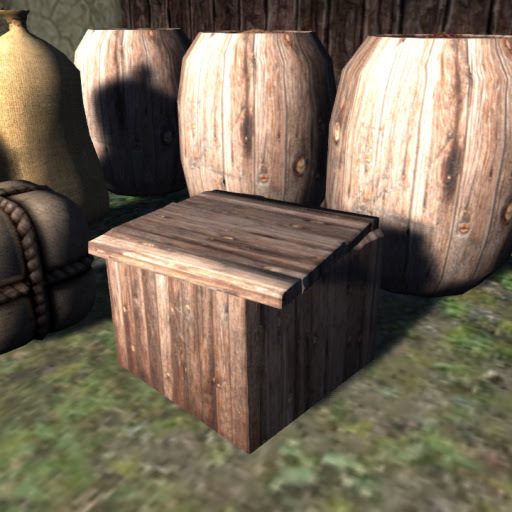 Here is a square box made of wood complete with its distinct tree rings all over the item. Absolutely free to all our beloved residents of Anshe Chung Sims and partner estates. 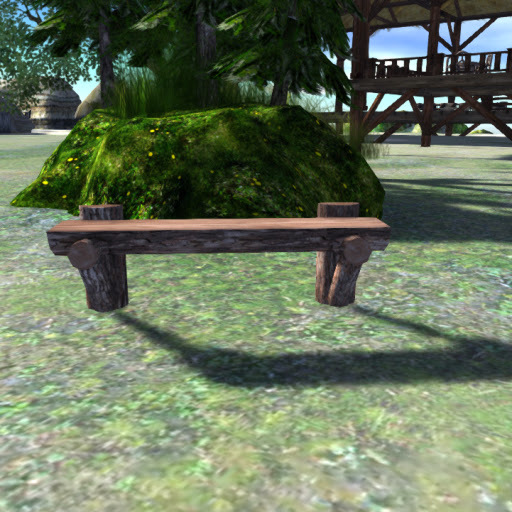 Rural Scene Bench DecorationMade of split log and driftwood, the bench totally captures the rural hand made furnitures. The log and driftwood's bark is remarkably real. This item can also serve as catilever for storing items. Absolutely free to all our beloved residents of Anshe Chung Sims and partner estates. 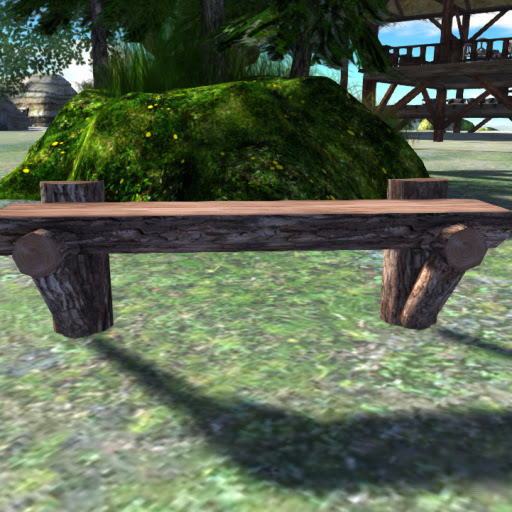 Rural Scene Bench DecorationHang out with friends rural style and bring out this much larger version of the ACS Wooden Bench 1. 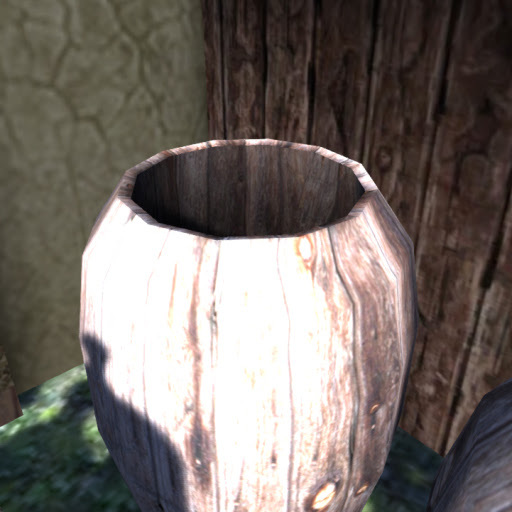 It has the same detailed look of the said item, only larger for more room. Absolutely free to all our beloved residents of Anshe Chung Sims and partner estates. 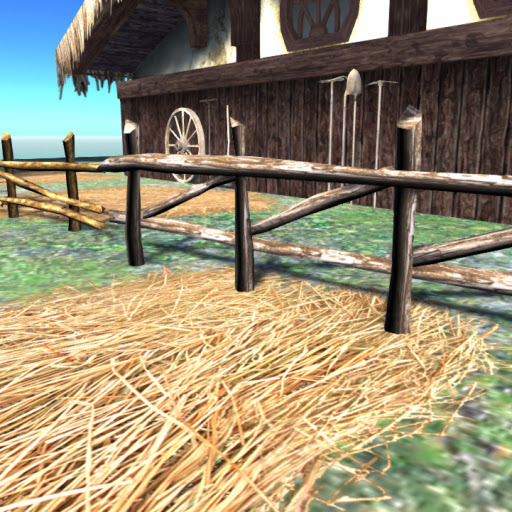 Rural Scene Fence DecorationSimple fence for the rural estate! 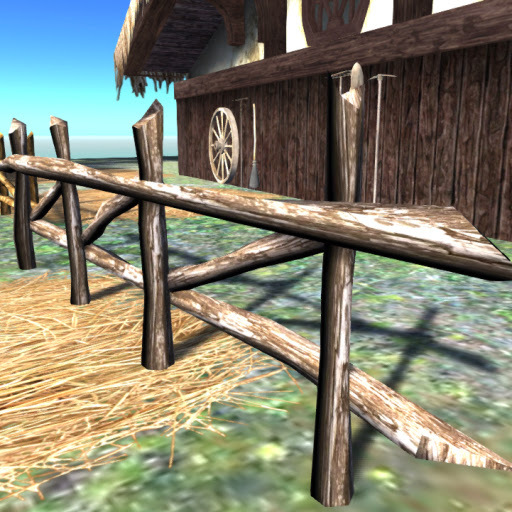 Featuring several driftwood nailed together to form a crude contraption they call a fence. Exclusive item available FREE OF CHARGE to all our beloved residents of Anshe Chung Sims and partner estates. 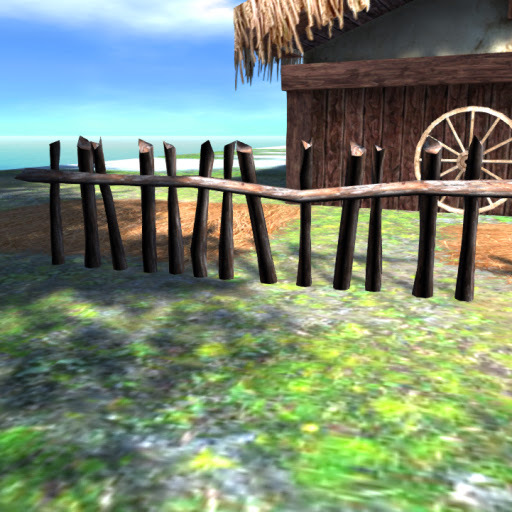 Rural Scene Fence DecorationRural-themed fence thats better-looking than ACS Crude Wooden Fence. 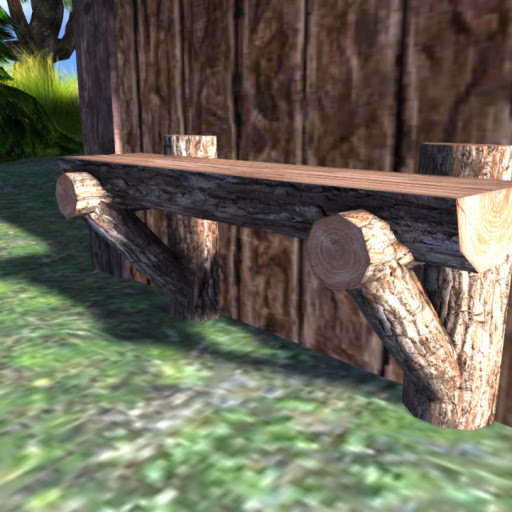 Featuring a slightly more refined wood components simply arranged for a more clean look. Exclusive item available FREE OF CHARGE to all our beloved residents of Anshe Chung Sims and partner estates.